Almost Home is a tender tale that transports readers to Blackberry Springs, Alabama, amid World War II. The time period and setting are vividly portrayed, as is the community that surrounds Dolly Chandler’s family home. The cast of characters is delightfully engaging, and I was moved by their individual stories and struggles. Their heartache and healing bring emotional depth to this sweet, southern story, and its lyrical writing makes it a pleasure to read. 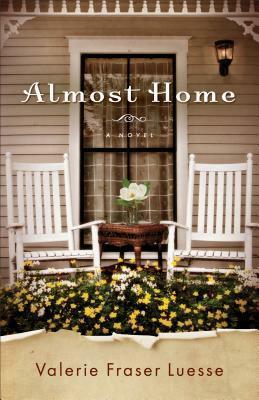 I thoroughly enjoyed Almost Home and look forward to reading more from Valerie Fraser Luesse.